I’ve written about Disney Travel multiple times, and I do believe Disney is the master of creating a family vacation experience the entire family will like, and the Disney luxury travel is worth the extra splurge. I used to think the Disney World in Orlando is a great once-in-a-lifetime type of a place to visit, and it is an experience that most people will remember a lifetime. However, after visiting Disney World multiple times in the past 18 years, I now realize how many different kinds of experiences the parks can give you, and I do recommend taking it easy — and going back for more! 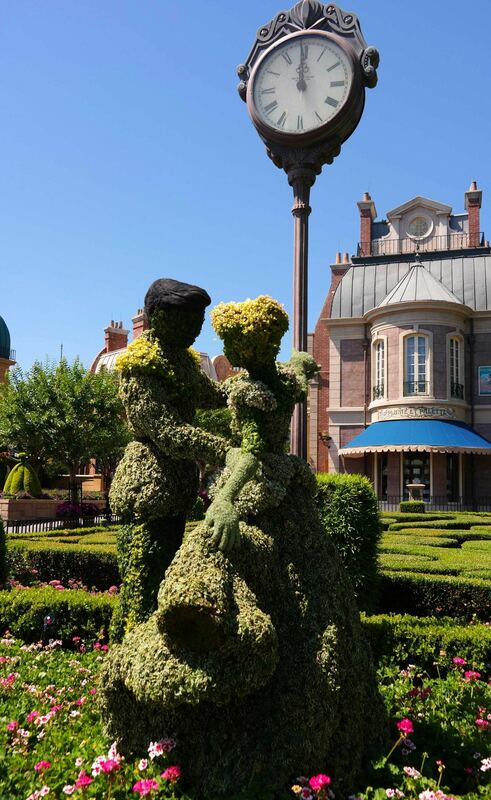 Disney World is not meant to be seen on one trip in my opinion, and I think part of the charm is to reflect back on your previous trips, and re-create the old Disney memories, and to create new ones on each trip. Our children were 13, 14 and 16 years old on this trip, and I honestly had the best time seeing them spinning in the tea cups as teenagers – while remembering their first time in the ride several years ago. Or thinking how our daughter was only 2-months old on her first Disney-trip, and now she has become a young woman. I personally can not imagine a trip where we run from ride to ride, and our trips are always very laid back. Read between the lines: I do not want to plan our Disney trips minute by minute, and rather focus on living in the moment. It can be tough at Disney and can result in disappointments, so I recommend reading my tips for the laid back way of doing Disney Parks. And if you want to make sure you hit every single character visit and ride every single ride, well, then I am not the best person to ask Disney World planning tips. We like to relax and focus on family time on our trips and truly enjoy each moment to the fullest — not hitting each attraction. Here are some of my takeaways from the trip and scope what’s new at the Disney World since our last visit. Some of these have been available already a few years, but a few are new for 2016. MagicBand was new to us! We have not been to Disney since they started using the magical MagicBand. 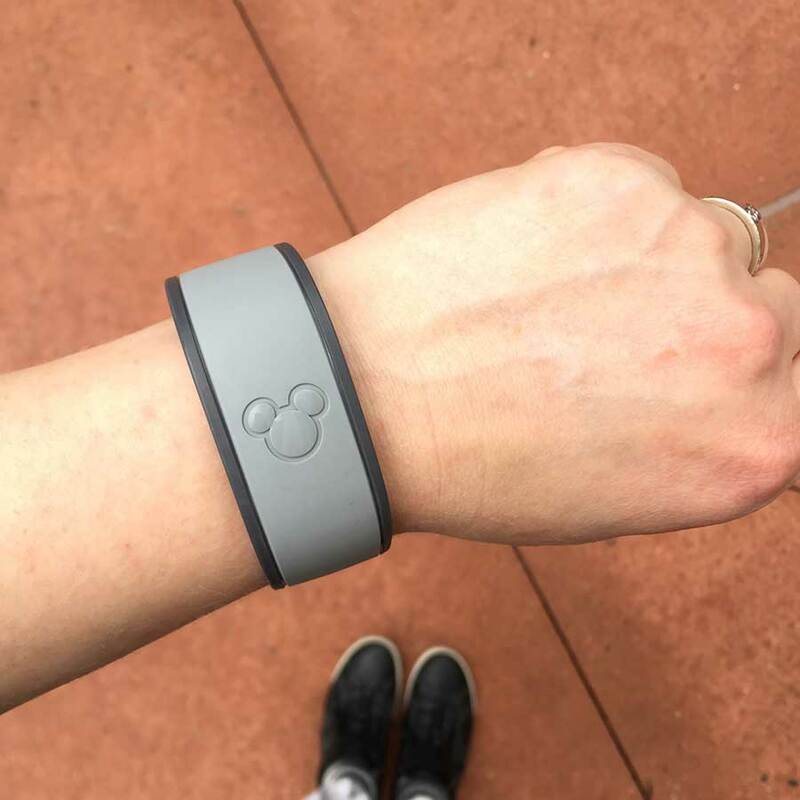 It is your tech-wristband that unlocks everything from your Disney property hotel room to access to rides to pay for your meals and shopping (if you have connected your credit card with your band). You can even order your MagicBand several weeks ahead of your trip and and have it customized for you. Several colors and styles available. The MagicBand truly made the experience so much easier and to go smoother. Love the thrill rides? Get FastPass! As part of our conference ticket, we received 40 FastPasses per person to enjoy the easy access to rides. FastPass means you can skip the long lines, and you can purchase the FastPass+ to make your trip go so much smoother. I admit: we are not huge amusement park ride people, and we only used a handful of the FastPasses during our five day stay. I can not even imagine standing in line for over an hour just to ride a roller coaster, however amazing it is. So: FastPass is your ticket to get the waiting time go faster and smoother. Only thing better to this is the VIP tour guide mentioned before as the luxury option. Now, you do need to plan your day a little, and you can schedule 3 rides ahead of the time per day. You can also use the FastPass to schedule character visits. Book ahead – or use the app on the go. 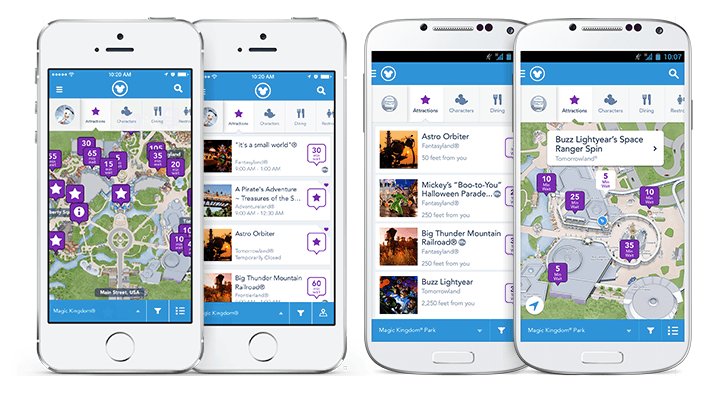 Whatever you do — get the My Disney Experience App. Disney World sometimes overwhelms me, and I can not even imagine planning a family trip minute by minute. I understand why people plan their Disney Parks trips by minute – from rides to character visits to dining – in the fear of missing out on something spectacular. There are several rides that can take over an hour (or even two) to get into without the scheduled FastPass, and you might miss seeing your favorite character as well, so I recommend scheduling them ahead of the time well before your trip. 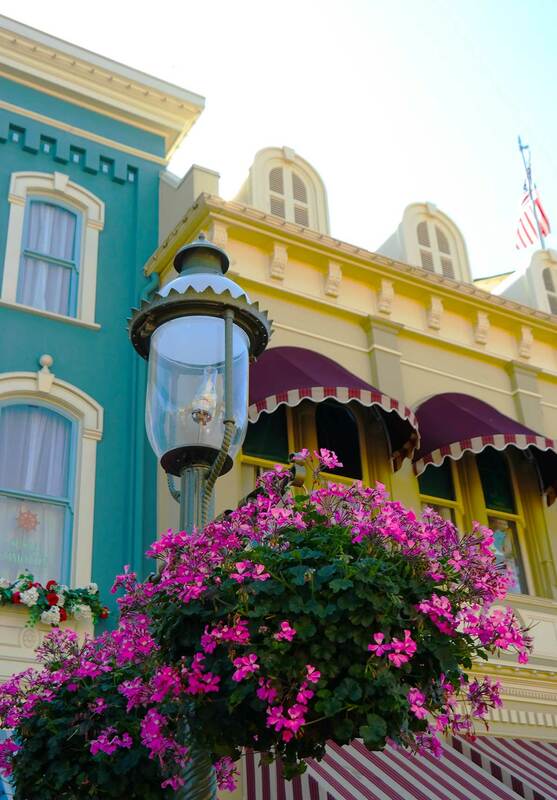 Same goes with the most popular restaurants like Be Our Guest or Cinderella’s Royal Table at Magic Kingdom — you will need to reserve these well ahead of your trip. We made a few dining reservations before our trip, but the rest we scheduled using the My Disney Experience App during our trip. The app is fantastic — it has maps, information, show times, restaurants and their pricing and opening times, each character listed and where you can visit them and so so much more. You can also use it for shopping — and you can even shop at the Disney Parks stores and have things delivered directly to your home via My Disney Experience App. This App is everything and a MUST download for your trip. Perfect for people like us, who want to play by ear. Disney Parks are full of professional photographers ready to take your family pictures. In addition there are photo booths for old-fashioned photo fun. You can purchase a Photo Pass and a Memory Maker for both! You know those ride photos of you screaming as you go down hill? Thanks to the MagicBand, your photo will be linked to your Photo Pass account, and you will be able to get your photos also from the rides without actually waiting in line for purchase. The best part? You go through a ride, get your picture taken and a few minutes later the photo will appear on your My Photo Pass account IN your My Disney Experience App! The use of technology is quite mind-blowing. So what’s the Memory Maker? You can either purchase each photo separately, or you can pay one set fee for the Memory Maker, which gives you access to all of the photographers at the parks and downloads of all of your photos. Once you activate Memory Maker, you have 30 days to capture photos and videos. 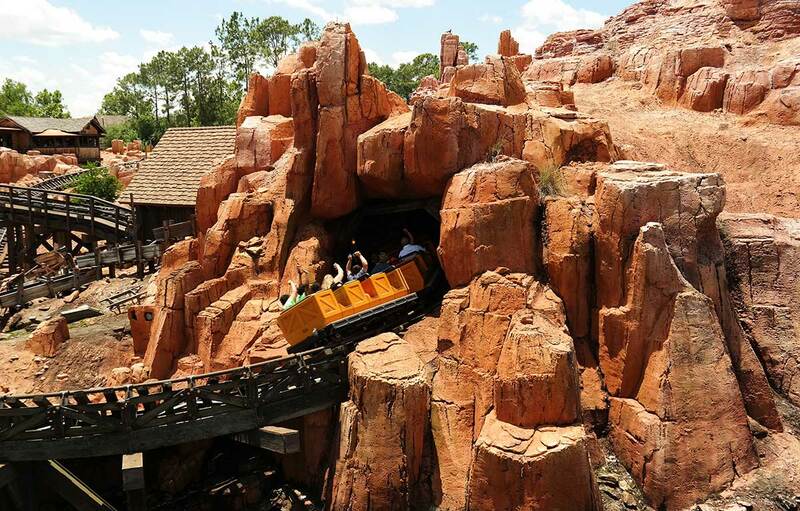 Yes — some rides like the new Seven Dwarfs Mine Train will create a video of your ride! 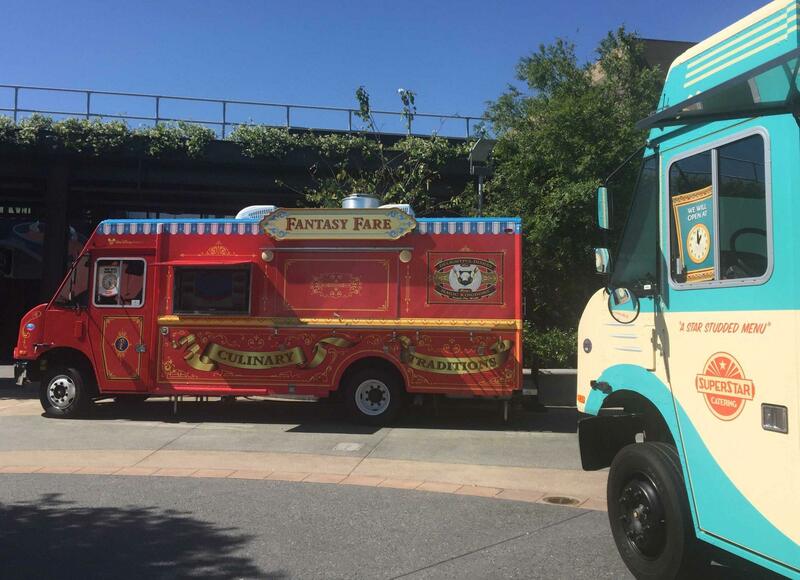 Formally known as the Downtown Disney, the newly revamped Disney Springs is shaping up to becoming an amazing foodie & shopping destination. Shops like Art of Shaving, Havaianas, L’Occitane en Provence, UGG, Alex & Ani and even Lacoste, Anthropologie, UNIQLO and Lily Pulizer will be found there later. 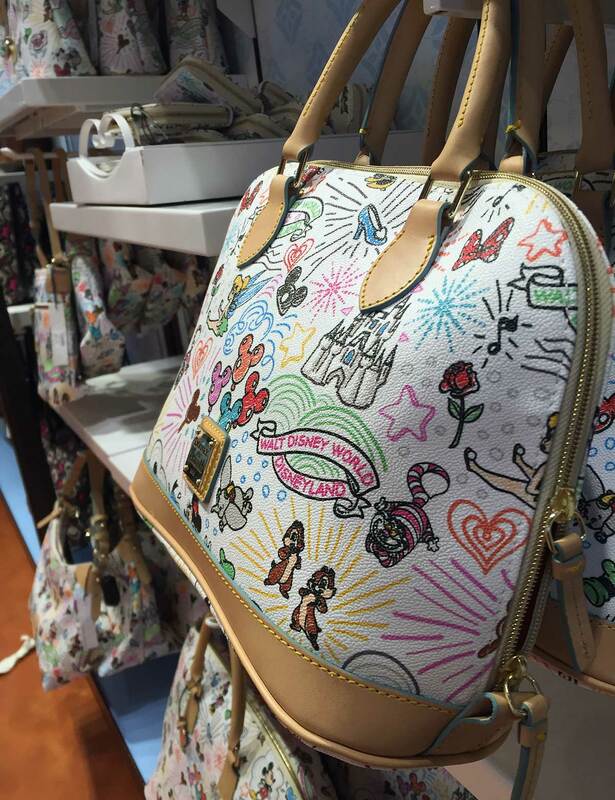 I used to say that go to Downtown Disney to save money and not buying a park ticket for one day – but with so many amazing shops at the Disney Springs, this strategy fails. 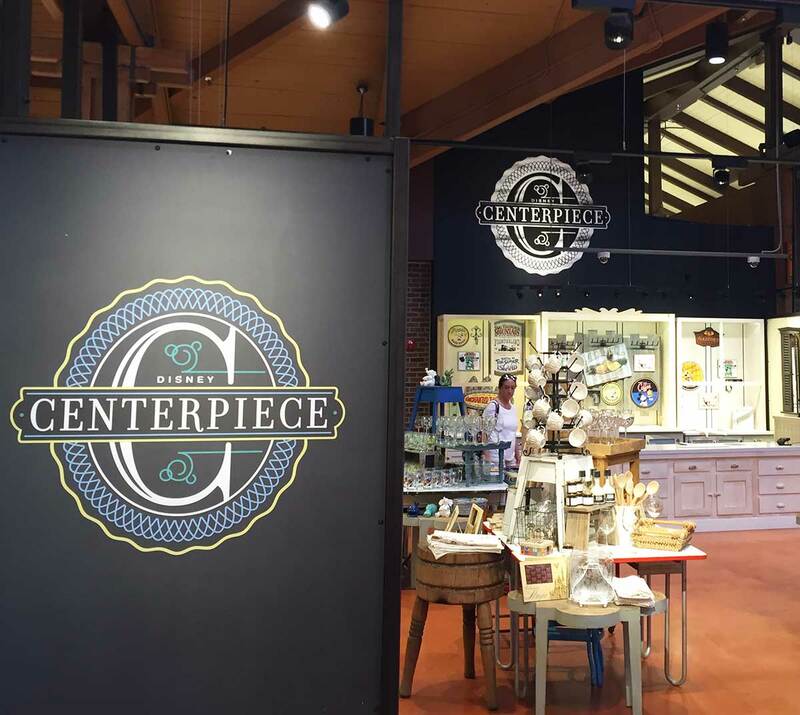 You will absolutely want to swipe your card or tap your MagicBand at Disney Springs. Good news is especially for those travel from outside the USA and want to get some non-Disney-themed shopping done, now Disney offers it right on their property. I know I always have to include a full shopping day in the USA when I have lived outside the country! I personally liked the Disney Centerpiece shop for fun home goods. 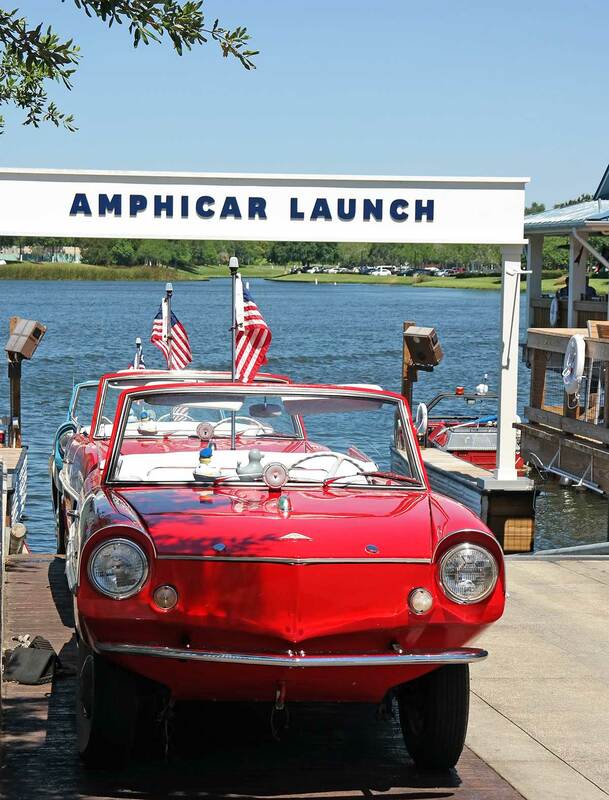 Another fun new thing at the Disney Springs is the amphicar on the lake. This old fashioned fun on water is as stylish as Walt Disney himself. 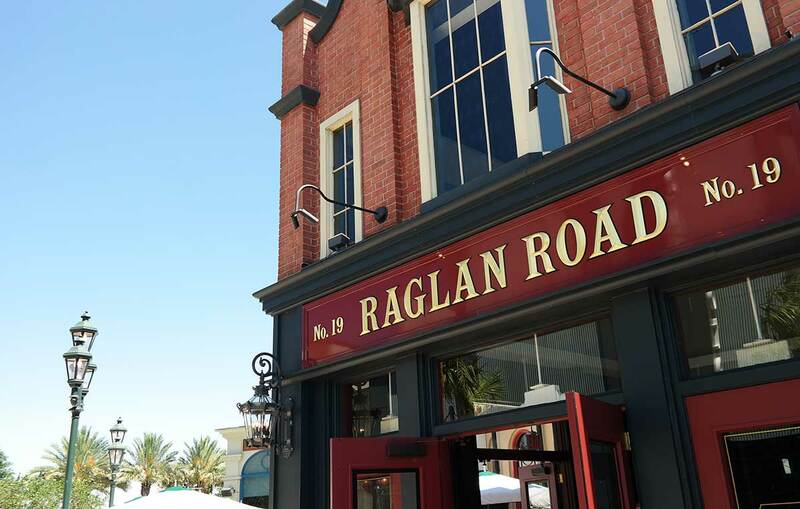 There is also plenty of entertainment at Disney Springs, from Cirque du Soleil to House of Blues to Cuban rhythms to Irish dancing. 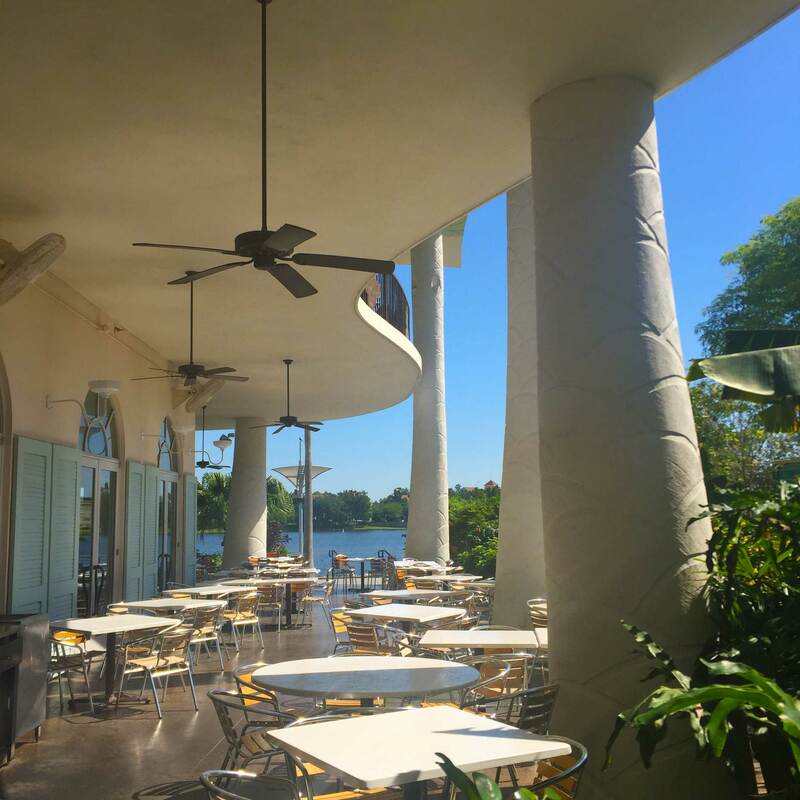 The Landing is a completely new part, and has new restaurants like The Boathouse, Dockside Margaritas and Hangar, and the best part really is that Disney Springs is the new home for multiple new restaurants, and even has a corner for food trucks. 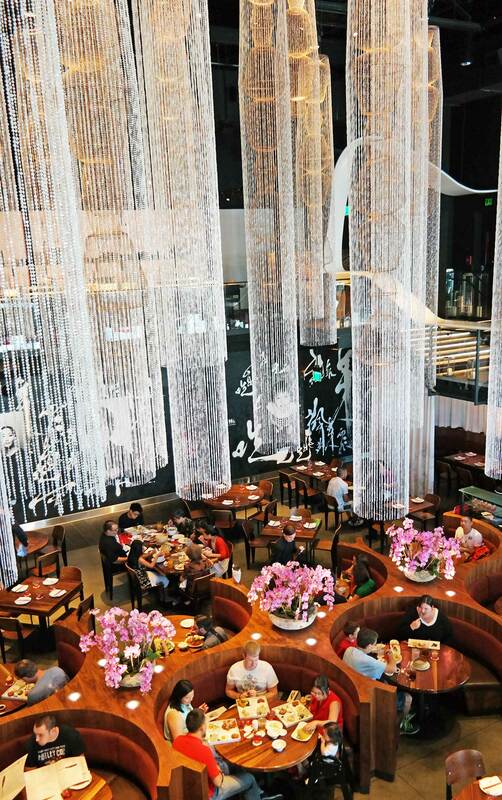 We ate at the Morimoto Asia, which is known for Pan-Asian food. One of the best fusion dishes on the menu was the Sushi Tacos, the best I have ever eaten; the sushi itself was good, and probably better than your street corner sushi at home, but nothing I’d specifically rave about. But we loved our lunch at Morimoto Asia, and the vibe made me long for Asia. I love, love, love the decor, and just wanted to stay at the Morimoto. At Disney Boardwalk, our favorite restaurant had turned into Trattoria al Forno. 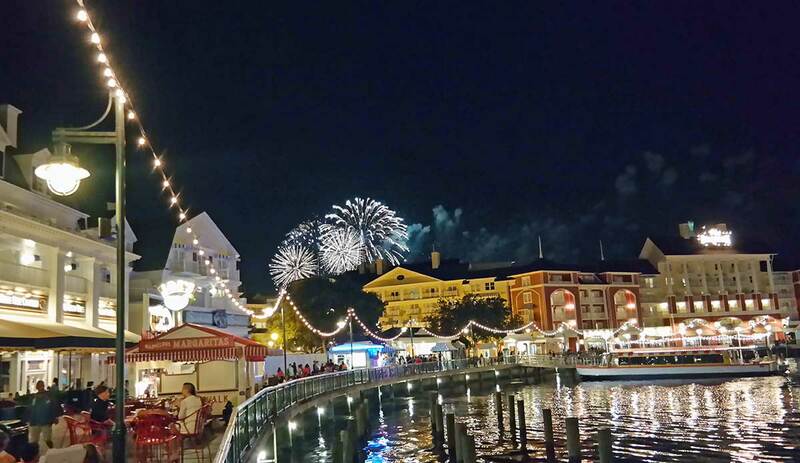 I highly recommend spending some time, during the day or evening, at the Disney Boardwalk. It gives a nice slower pace and is like it’s own small boardwalk neighborhood. Our family tradition is always go to the Boardwalk for the last night of our trip to share some funnel cake and reflect back on our trip. More what’s new at Disney Parks, check out the Disney Parks Blog. 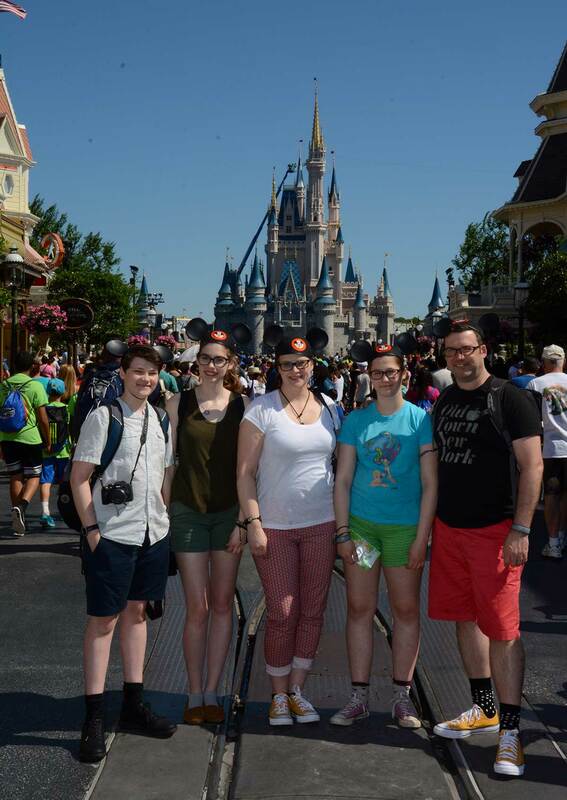 Disclosure: I attended Disney Social Media Moms Celebration conference, and received some exclusive sneak views and treatment during our stay, and we enjoyed discounted ticket prices, but our family of five paid our own way to Disney World. What a great way to experience the parks!!! Looks like we had a similar experience! We loved the amphicars too!!!!!! It was really nice just to focus on hanging out together as a family! I never get tired of going to WDW! I love our leisurely days strolling through the park and taking notice of all the details that make it so special but also reliving past memories from when our kids were younger. I also love how new technology like Magic Bands, the My Disney Experience App, and the instantaneous appearance of photos in the app with Memory Maker! You and me both — it is so nice to remember the old trips when kids were younger, and redo some things again — and make new memories. There is so much information here I really need. I tend to think: we should do Disney one more time!! And then I immediately get overwhelmed with all the options and changes. Thank you for all of this!! Yes — I think planning a Disney trip can be so overwhelming! That’s why I think it’s better to focus on having fun in a relaxed way than trying to see everything. I honestly love the experience so much more now when we are not running through parks trying to see and do it all. Because it is impossible to do it all on a one trip!